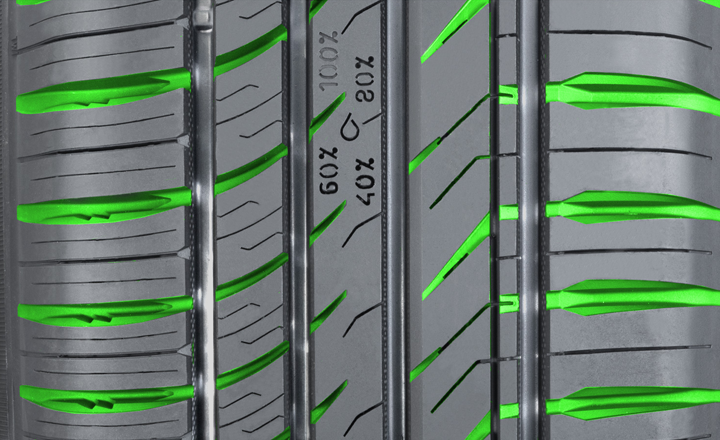 Although the new Nokian eNTYRE 2.0 contains 14% fewer sipes that its predecessor, giving it ultra-high performance-like handling on dry roads, new innovation have improved its aquaplaning and slushplaning properties. 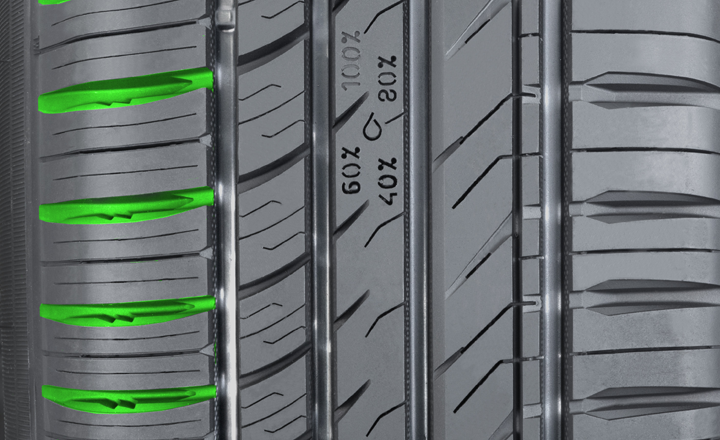 The design of the new Lateral Grooves allows them to store more water from between the tire and the road and accelerates its flow from the main grooves. The flow of the water displaced by the surface tread is also accelerated by the polished main grooves. Polishing the grooves gives the Nokian eNTYRE 2.0 an even more appealing look and further improves its aquaplaning and slushplaning properties.